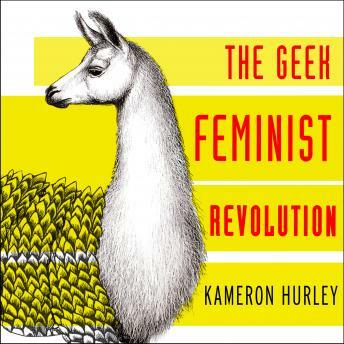 Kameron Hurley-one of the most influential young voices in science fiction and geek culture-presents The Geek Feminist Revolution: Essays on Subversion, Tactical Profanity, And the Power of Media. The Geek Feminist Revolution is Bad Feminist for the Comic-Con crowd. This powerful collection of essays is about overcoming misogyny in geek culture, the persistence required to succeed as a woman writing science fiction, and imagining a better world and a better future through the stories we write.